Scheme represents flow when users opens invoice in the app and pays/schedules the payment. Furthermore, it is explained what data of merchant/invoice issuer/invoice is used in the app and where. Scheme represents flow when users reviews invoices in app activity list. Furthermore, it is explained what data of merchant/invoice issuer/invoice is used in the app and where. 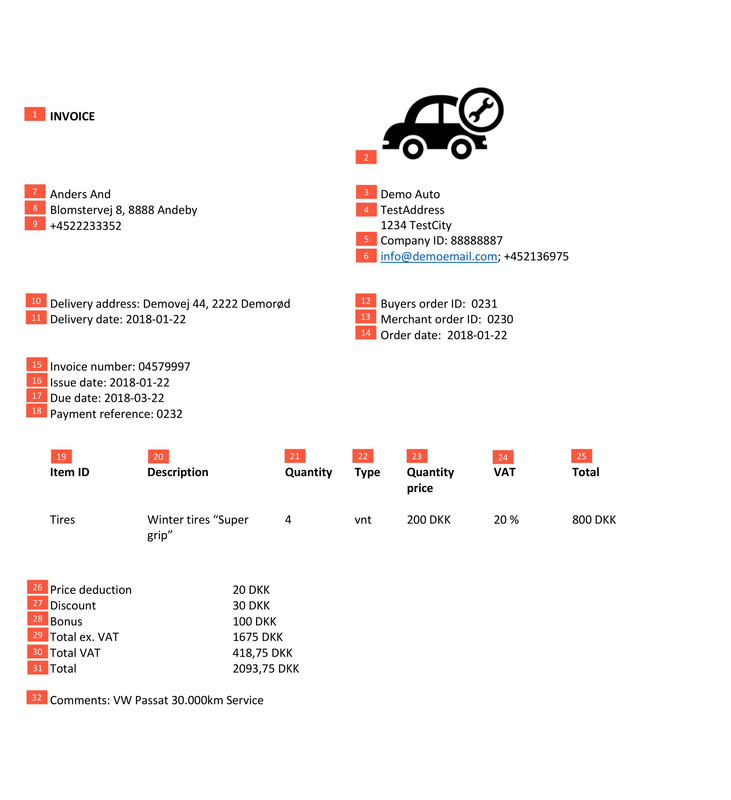 Image explains what data of merchant/invoice issuer/invoice is used in the generated PDF and where. Scheme represents flow when user press on InvoiceLink link in the desktop device or tablet. Scheme represents flow when user press on InvoiceLink link in the mobile device (except tablet).